Wharfe Valley Stoves have a large choice of Inset Stoves available from all the leading manufactures including Dovre and Stovax. 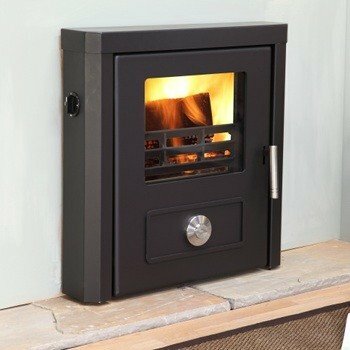 We supply a range of different fuel Stoves such as Wood, Electric, multifuel and Gas models. Inset Stoves are the perfect space saving solution and can be installed into the majority of fireplaces, keeping a traditional or modern look. Inset Stoves are the perfect alternative to traditional inefficient inset fires, this is because they provide a much more efficient burn and can heat your room much quicker and more reliably. Many of our models are available to view in our purpose built showrooms in Leeds, Harrogate and in Wetherby, Yorkshire. We have working displays to help you get a feel to how your stove would look and feel in your home. Wharfe Valley Stoves offer a full range of services starting from initial consultations to the final installation of your Stove. Please feel free to contact should you have any queries you may have in regards to any of our products.